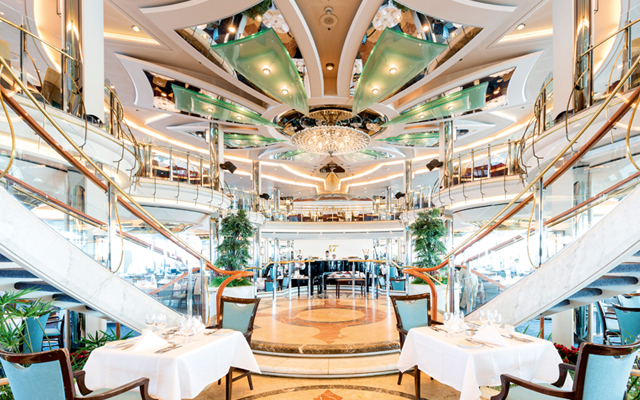 We know when it comes to ferry refits, robust luxury and speed of turnaround is often the order of the day. 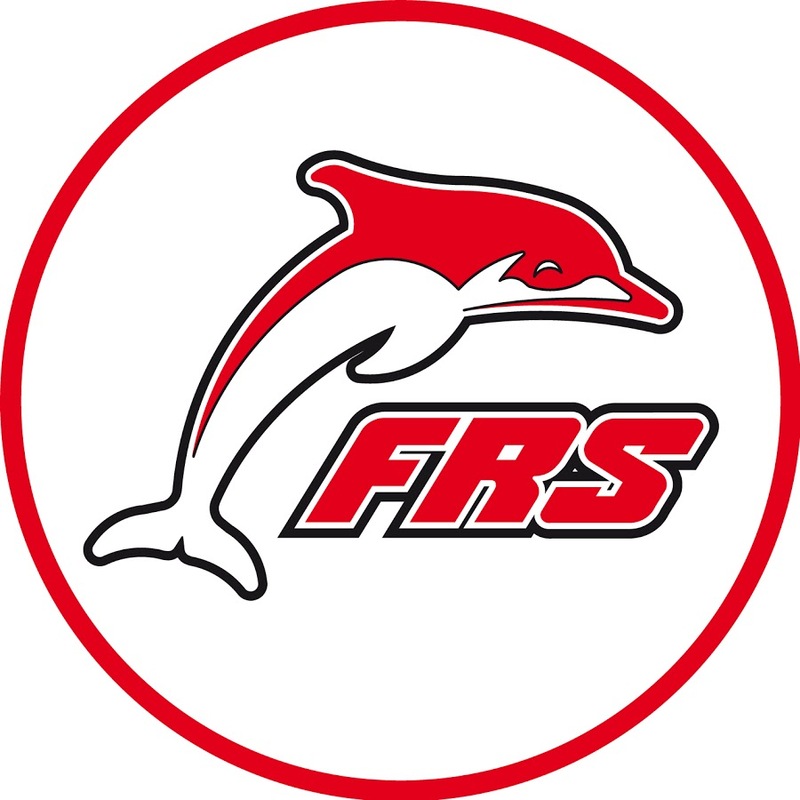 By forging close working relationships with our clients and partners our agile and resourceful management team is able to act swiftly and efficiently ensuring a prompt execution of the work required. 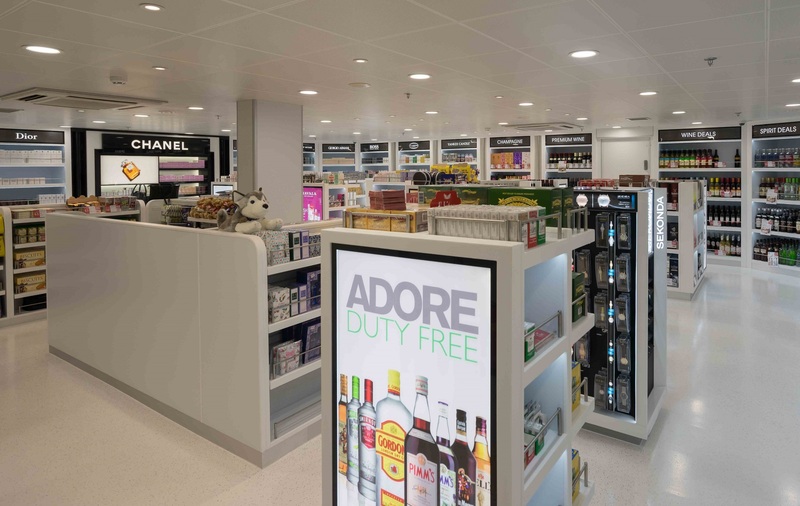 We can either handle all aspects of the design and build, or work in collaboration with your in-house designers. 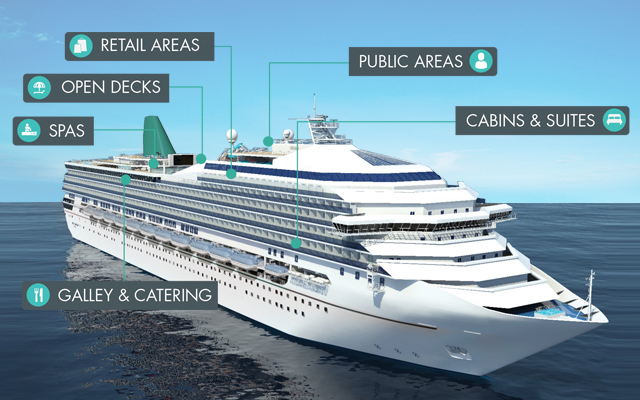 We have considerable experience in rebranding entire ships, working closely with branding teams to achieve the perfect end result. 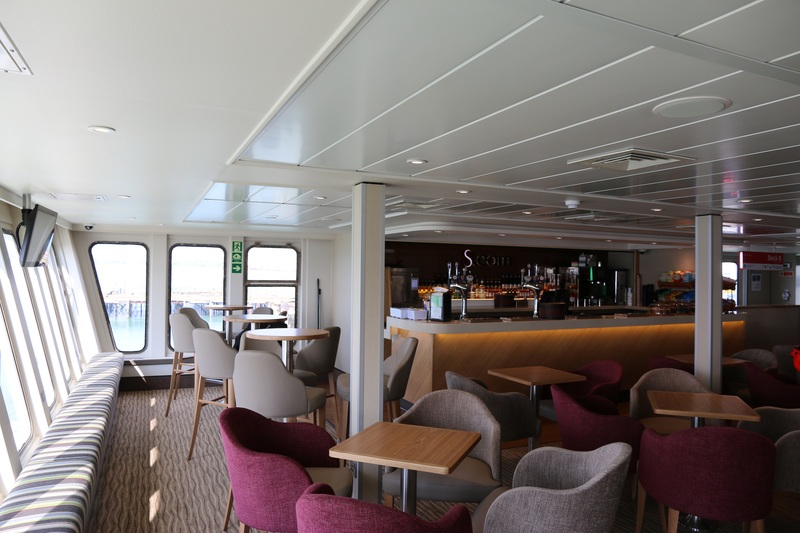 With catering a vital activity aboard ferries, our marine catering department has the very best advice for galley installation and refurbishment. 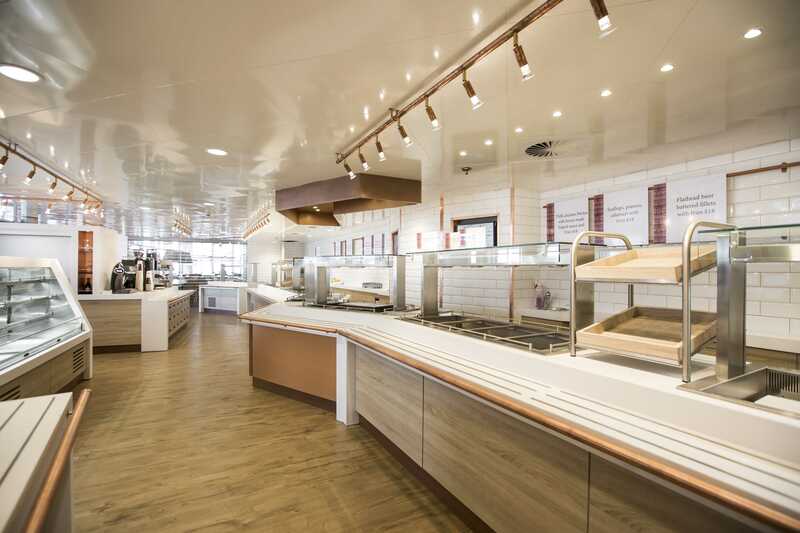 To find out more you can visit our on-shore demonstration and training galley which has been specially set up at our Southampton headquarters. 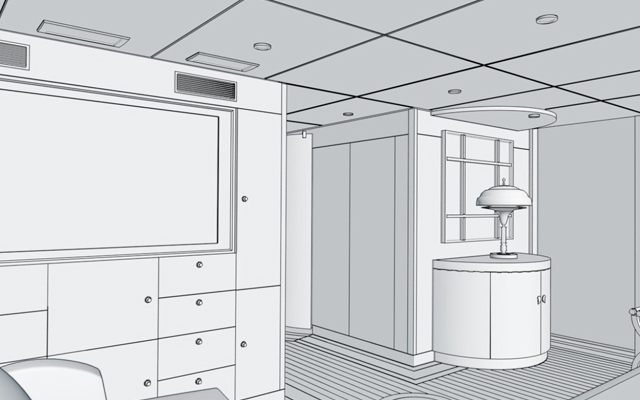 For all onboard refits our electrical department team will coordinate the complexities of the installation from start to finish. 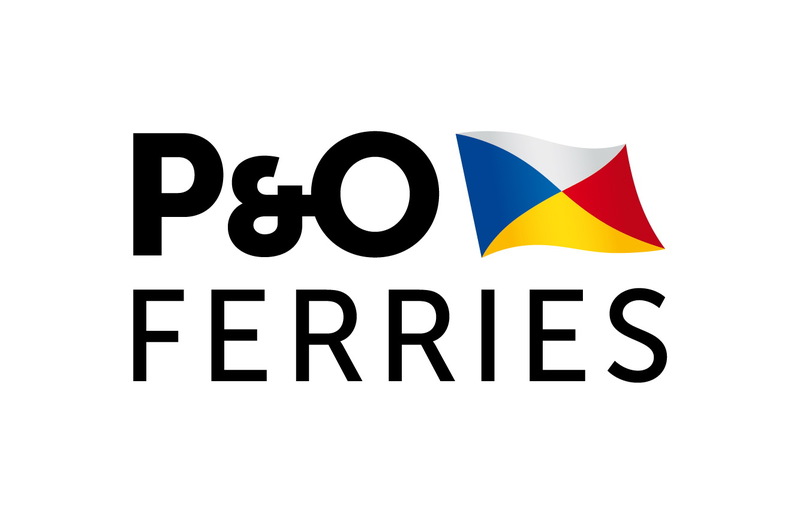 Wherever in the world your ferry needs to be refitted, you can be assured our supply chain is guaranteed and this is backed up by our solid financial foundation. 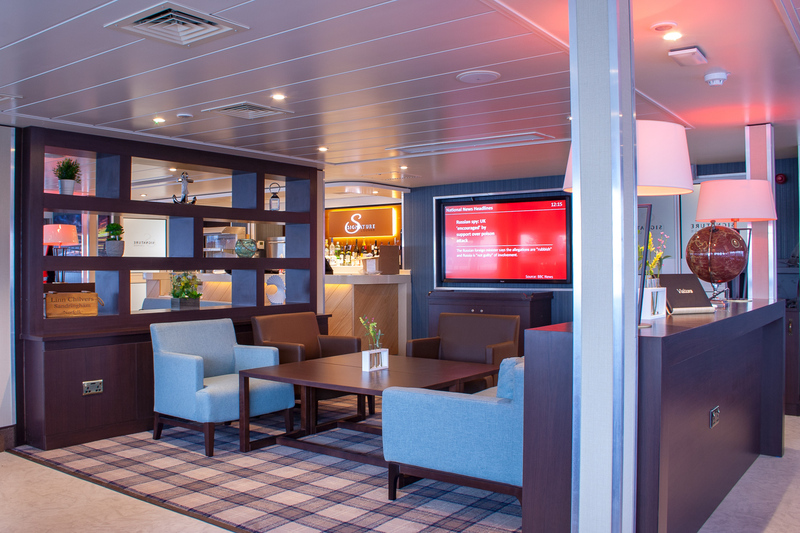 Immaculately finished, contemporary lounge with specially sourced artwork onboard Tasmanian fast ferry. 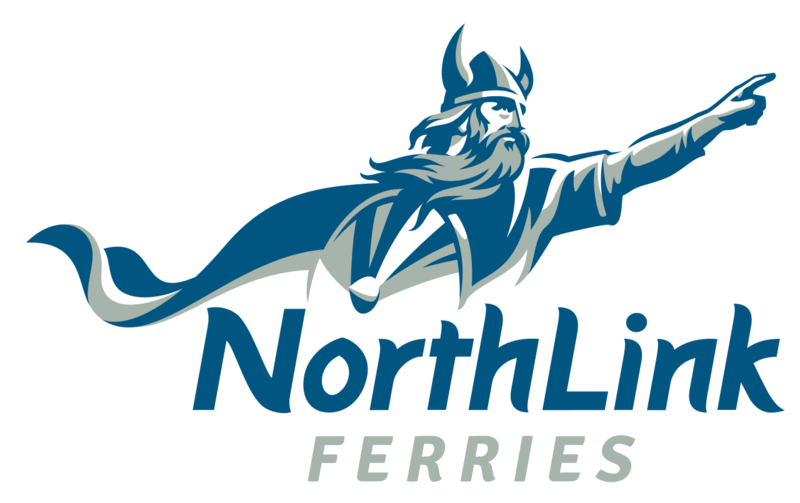 Major transformation with lightweight materials for high-speed ferry. 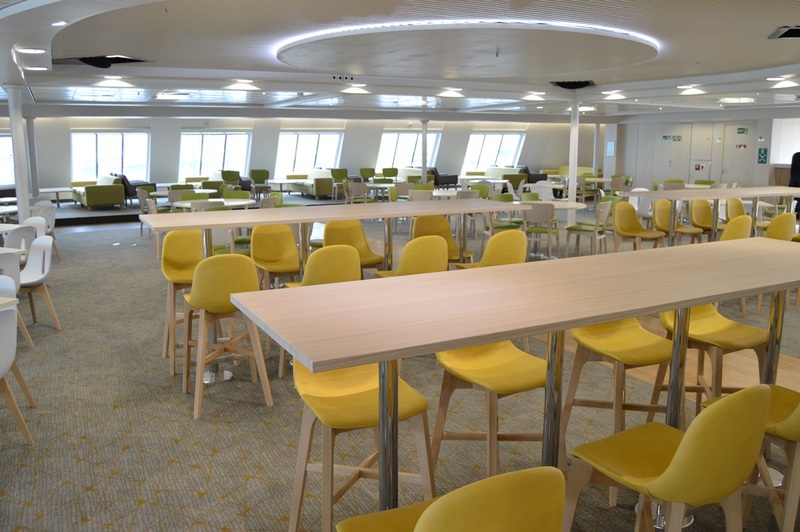 Injecting a cruise-like experience into Red Funnel ferry. 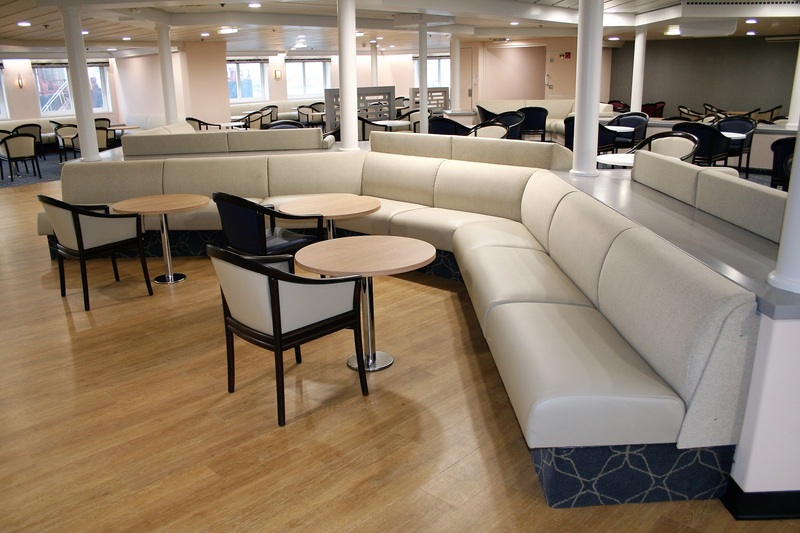 Stunning large-scale double renovation for DFDS.